I love cute socks, so I was thrilled when Socks 4 Life sent me 3 pairs of socks to try! Check out these cute argyle knee socks! Could they be any cuter? And the adorable leg warmers...I think I am in love. This site not only has a bunch of fun socks to choose from, but also teaches you how to wear fashion socks, and lists other helpful hints as well. Everybody loves a new pair of socks - so this is a great Christmas gift! My husband often says if he had all of the money in the world he would wish for a brand new pair of socks every day. Do you want to win a $25 gift card to Socks 4 Life to get yourself some awesome socks of your own? 1 lucky reader will win! TO ENTER: Check out their site and leave me a comment telling me some socks you love. 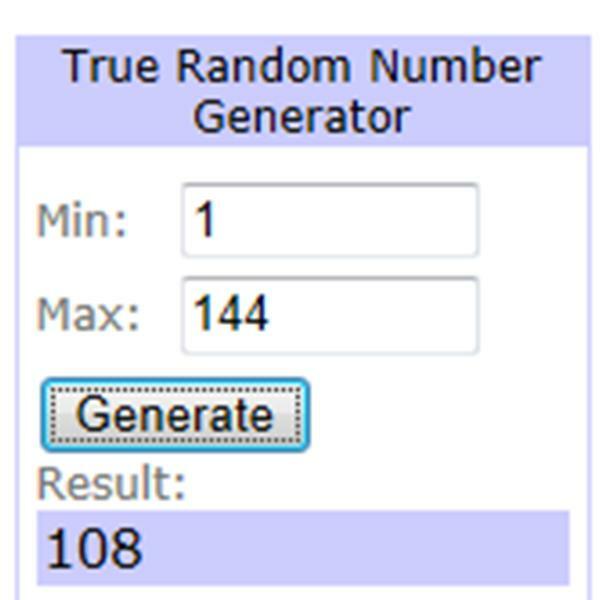 CONGRATS TO MOM2GABNNAT WHO WON THIS GIVEAWAY! I would love to send these to my dad for Christmas. Their diabetic socks would be perfect for him! Love the Mad About Plaid Neon Crew Socks and Breast Cancer Awareness Socks. Thanks! I love all of their socks! I love socks with designs! I like the Chatties Women's Cable Knit Socks, Juliette Bright Argle Socks, and the Merry Christmas socks. I love the Merry Christmas Women's Crew Socks and the American Made Women's Pink Heel and Toe Quarter. Thanks for the giveaway! I like the thigh high glitter. I liked the Wild Thing Women's Neon Crew Socks. 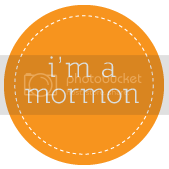 I did this (BabyNeedsShews): Follow Utah County Mom on twitter. I like hte Mary Jane Slipper Socks, and would love to get some dress socks for my husband! 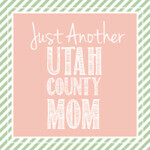 i liked Utah Country mom of facebook. i follow utah country mom on pinterest. i posted to faebook about the giveaway. 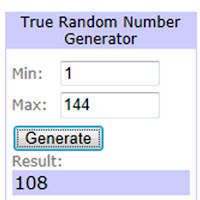 i posted to my blog about the giveaway. Thanks for the giveaway! I love socks! I like the Argyle socks, striped socks, and anything with color! Thanks!! My favorites would have to be the knee socks - so hard to find in the stores & so warm in the Winter. I love the Mary Jane ankle socks! So cute! I really like their Excell Women's MJ Striped Slipper Socks. I am following you on Facebook (Andrea Hamilton). I am following you on twitter (andreacouponz). i really like the "Act Naturally Women's Bamboo Knee Socks" since they are knee high but also are bamboo and thats great. The Thermalsport Men's Cotton Thermal Socks are something my grandsons could use for work. I like the Yelete Fairisle Knit Leg Warmers. I follow Utah County Mom on twitter (@RebeccaFH). I love the Mad About Plaid Neon Crew Socks and the Breast Cancer Awareness Socks! Happy holidays! Thanks so much for the fantastic giveaway! I like the Christmas Morning Presents socks. Very cute and festive! I like the assorted women's slouch socks. I like the Julietta Women's Solid Knee Socks and the Yelete Women's Plaid Knee Socks. The Chatties Women's No Show Sneaker socks are cute. I love the Mary Jane ankle socks. I like the Yelete Cozy Animal Slipper Socks. I am a GFC follower and I like the Yelete Diamond Stripe Knee Socks in black and the Yelete Plaid Knee Socks in Black. I'd love the slipper socks. I like the breast cancer awareness socks. I like the Chatties Women's Pattern Crew Socks. gfc brittney house and i would love the high knee funky colored striped knee socks. I'd get the leg warmers for my sister. I love the 'Women's Fairisle Slipper Socks'. I love the Yelete Women's Thick Stripe Over the Knee Socks and the Yelete Women's Plaid Knee Socks.